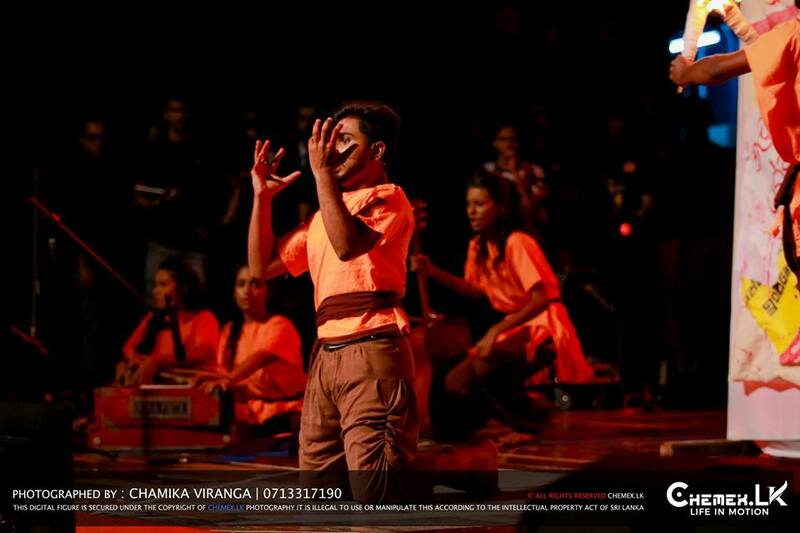 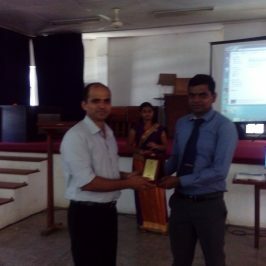 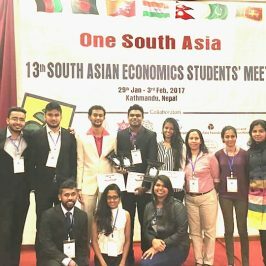 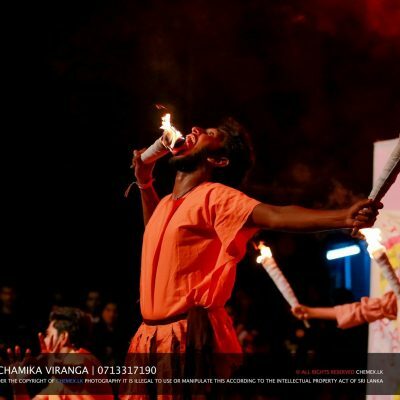 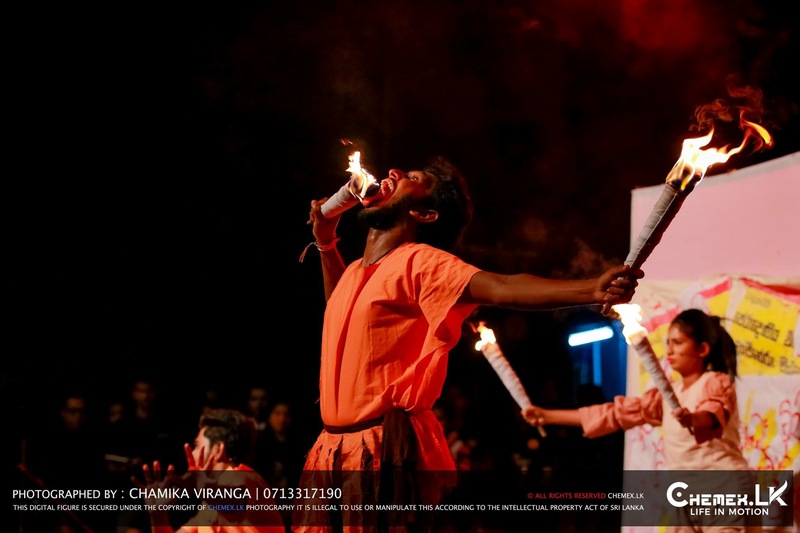 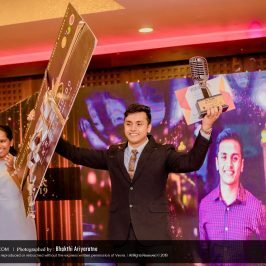 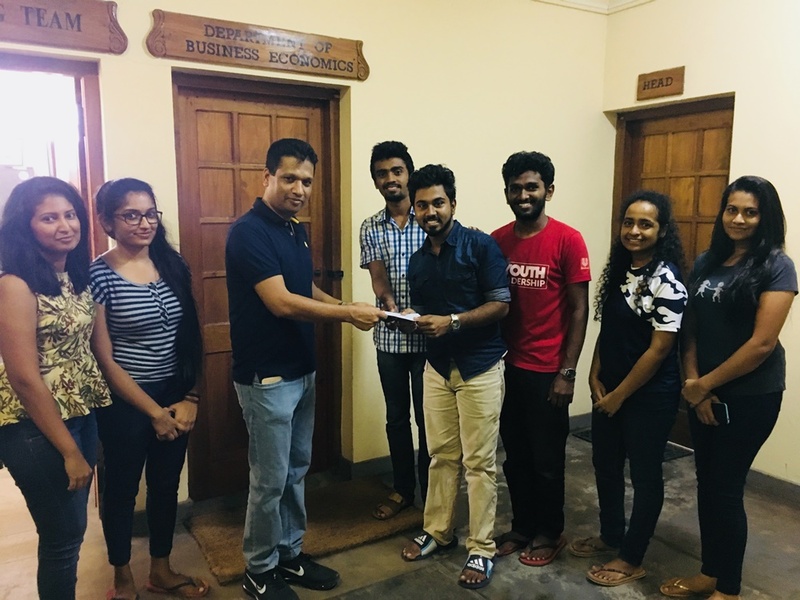 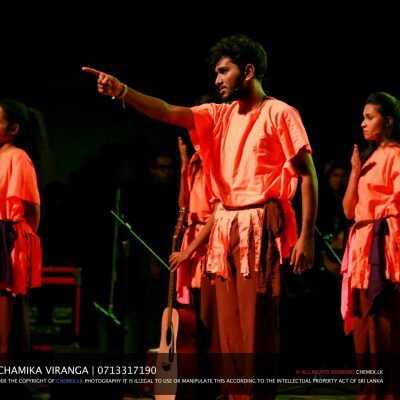 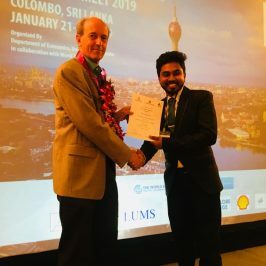 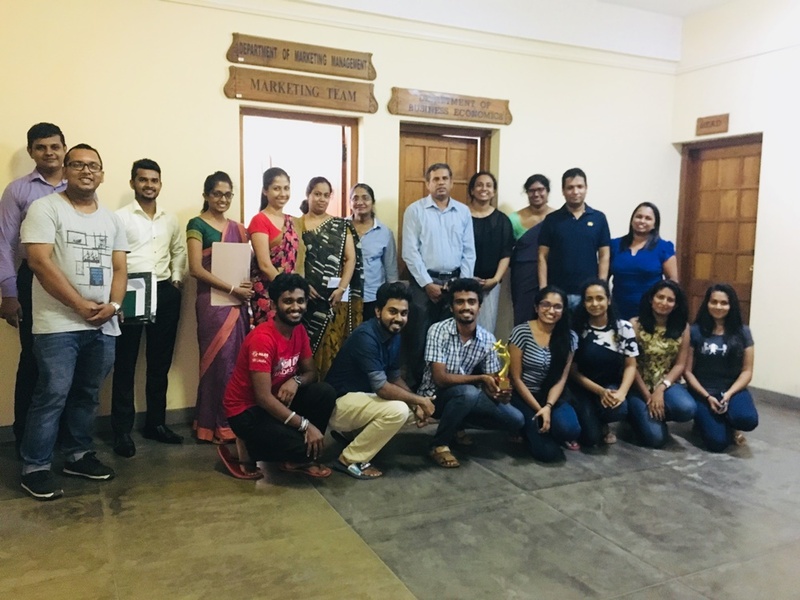 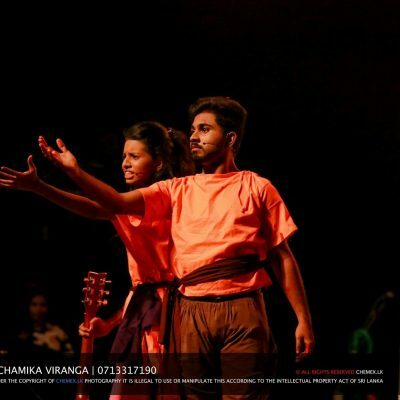 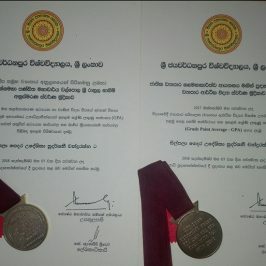 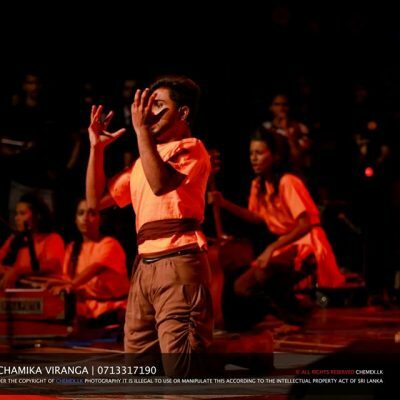 J’pura BIZCON, the Art Circle of the Department of Business Economics won the fifth place at the grand finale of “Chathurmana”, the Inter University Talent Competition, organized by Department of Accounting of the University of Sri Jayewardenepura, held on 30th August 2018 at the National Youth Center. 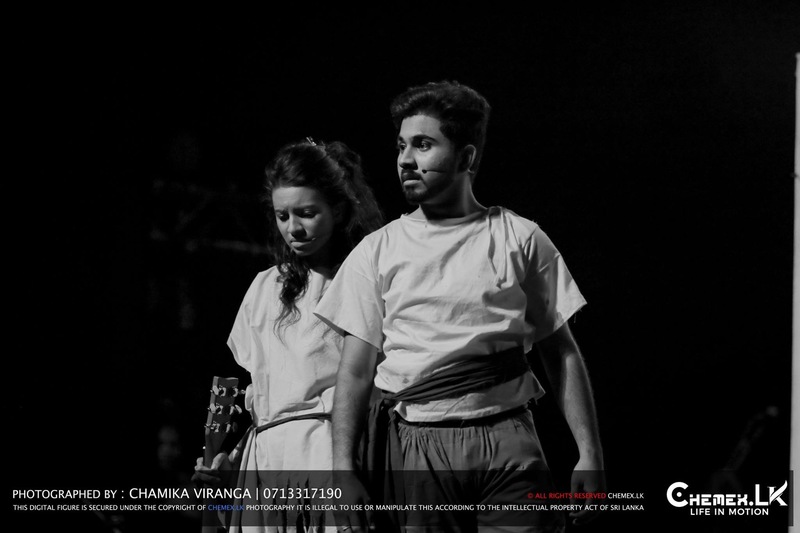 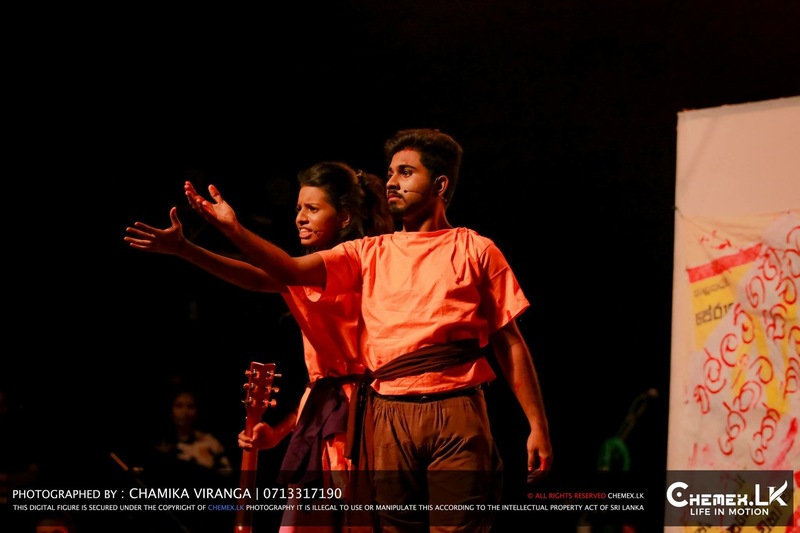 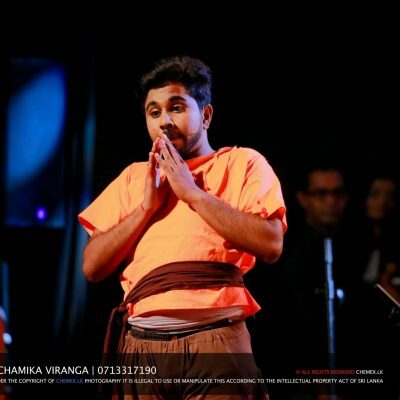 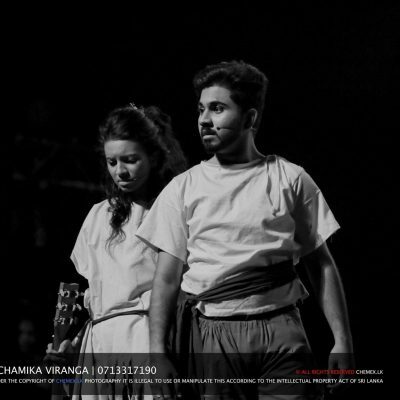 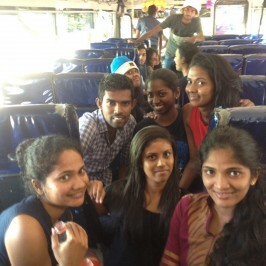 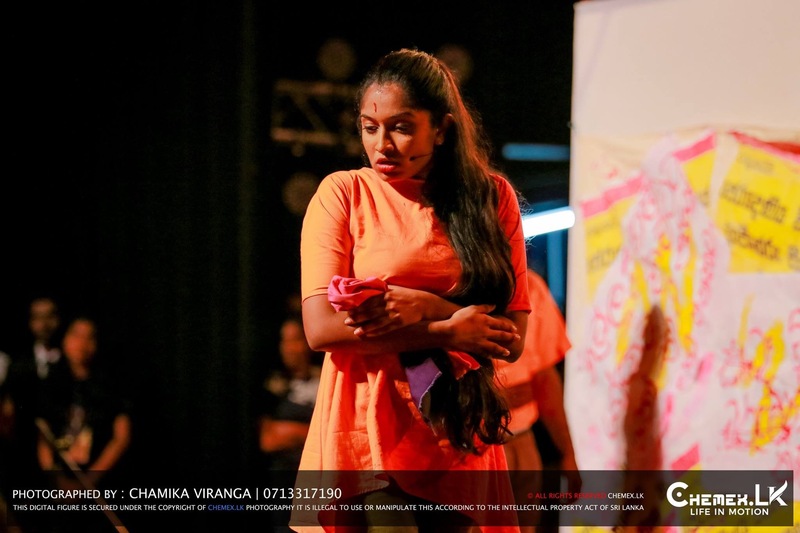 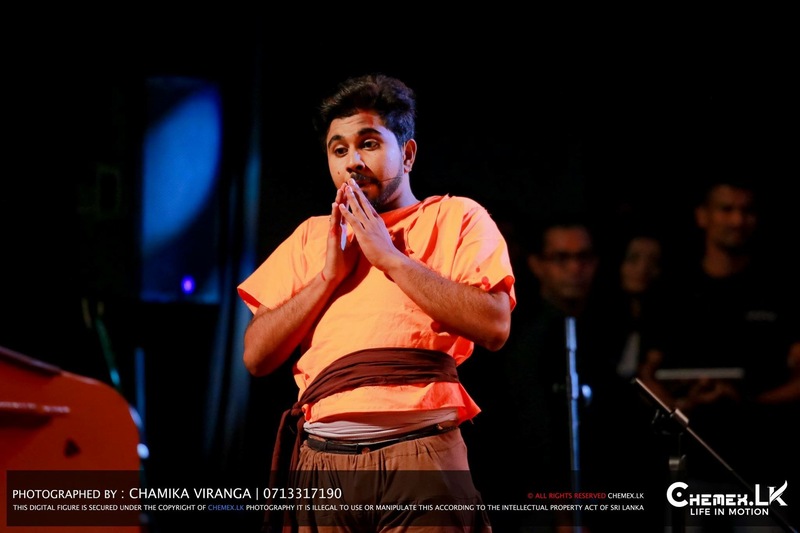 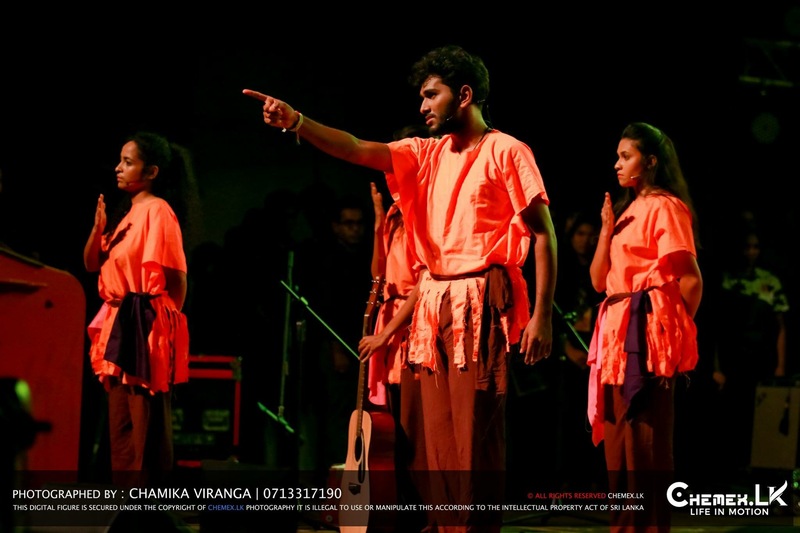 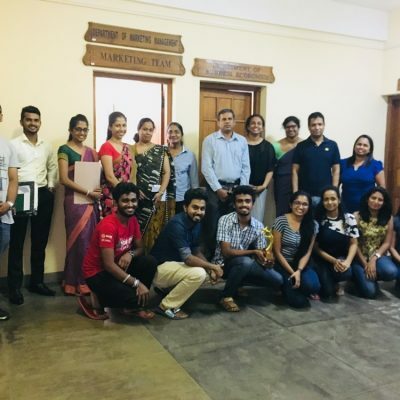 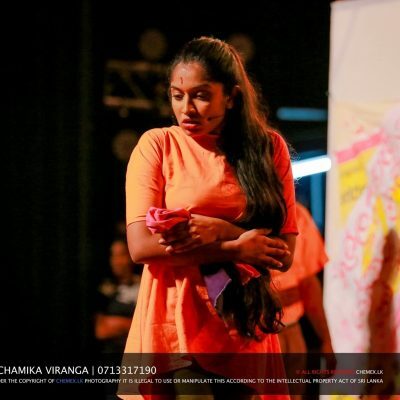 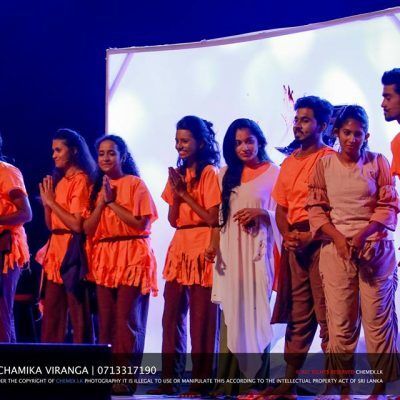 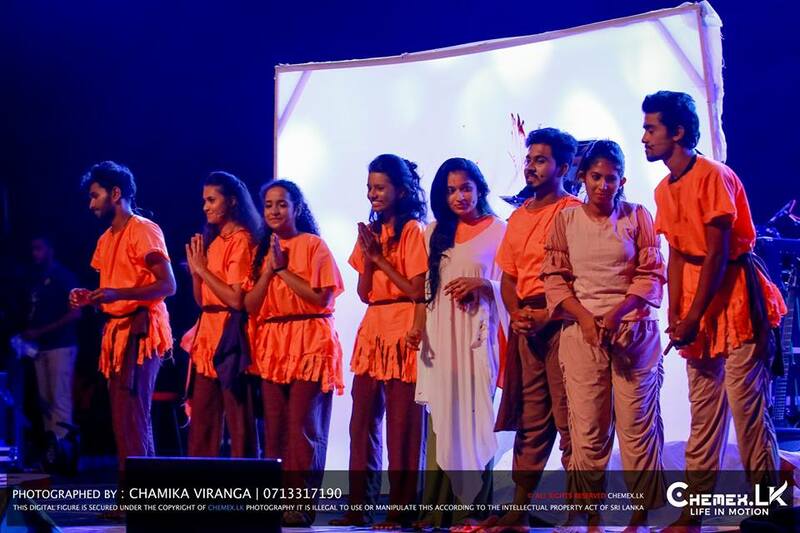 J’pura BIZCON team presented a dramatic play and the members were, Pasan Wijayawardhana, Lochana Mahendrawansha, Sangeeth Perera, Binashi Perera, Tharushi Piyumalee, Hirushi Liyanage, Omali Rajapaksha and Ruwini Jayatissa. 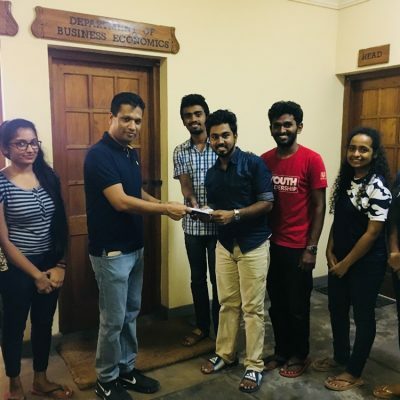 The cash prize they received was offered to the Business Economics Students’ Association (BIZCON) to be utilized for the development of the undergraduates of the department.